Outputs: Taylor, N. and Twine, R. (Eds.). (2014). 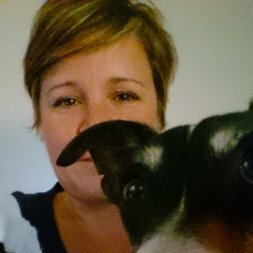 The Rise of Critical Animal Studies: From the margins to the centre. London & New York: Routledge. Taylor, N. (2013). 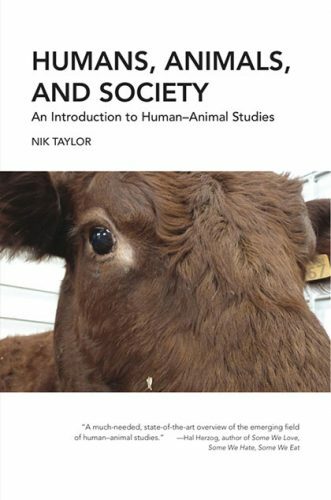 Humans, Animals, and Society: An Introduction to Human-Animal Studies. New York, USA: Lantern Books. Hamilton, L. and Taylor, N. (2013). Animals at Work: Identity, Politics and Culture in Work with Animals. Leiden, Netherlands: Brill. See also: http://www.flinders.edu.au/people/nik.taylor for full list of publications. Potential areas for collaboration: sociology of human-animal relations; links between animal and human abuse and violence (including domestic violence, child abuse and animal cruelty); meat-eating and animal slaughter; animal rights; critical animal studies; ecofeminism and animal liberation. Potential areas for research supervision: sociology of human-animal relations; links between animal and human abuse and violence (including domestic violence, child abuse and animal cruelty); meat-eating and animal slaughter; animal rights; critical animal studies; ecofeminism and animal liberation.